A geologic discovery indicates that a chunk of Canada that broke off 1.7 billion years ago is in Australia. 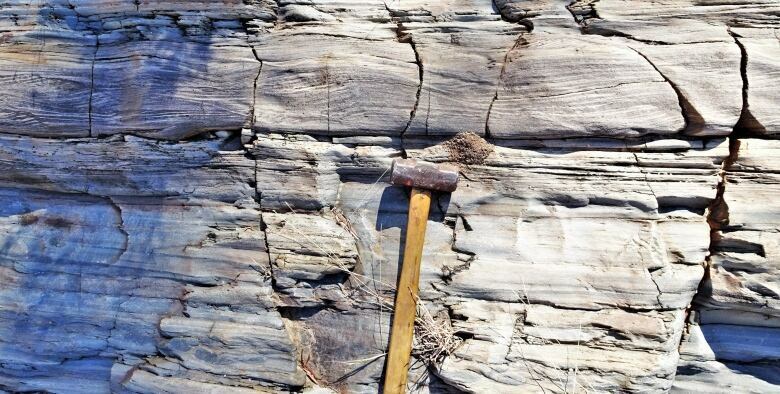 A piece of Canada that broke off about 1.7 billion years ago has been found in Australia. 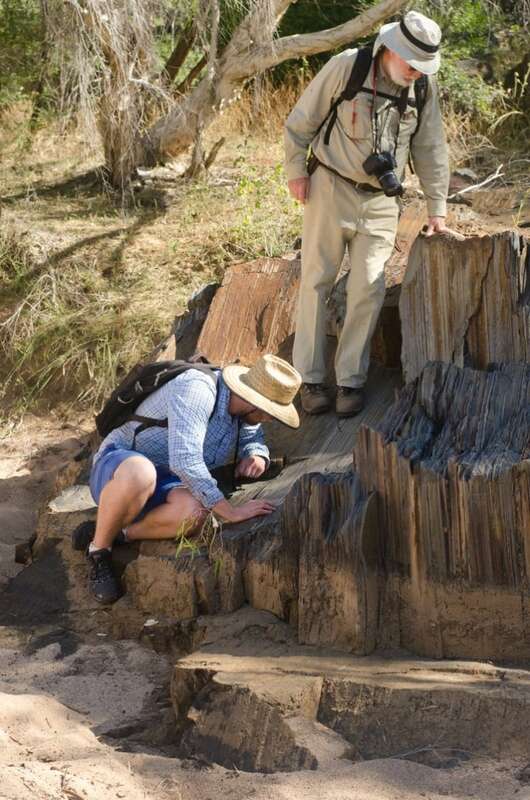 Geologists analyzed chemical signatures for very ancient sedimentary rocks in Georgetown, Queensland, that offer clues about where those rocks were when they formed. At that time, the continents were drifting together to form a supercontinent called Nuna or Columbia. The data suggests that the Georgetown rocks broke off from Canada and collided with northern Australia around 1.6 billion years ago. It remained there even after Nuna broke apart 300 million years later. 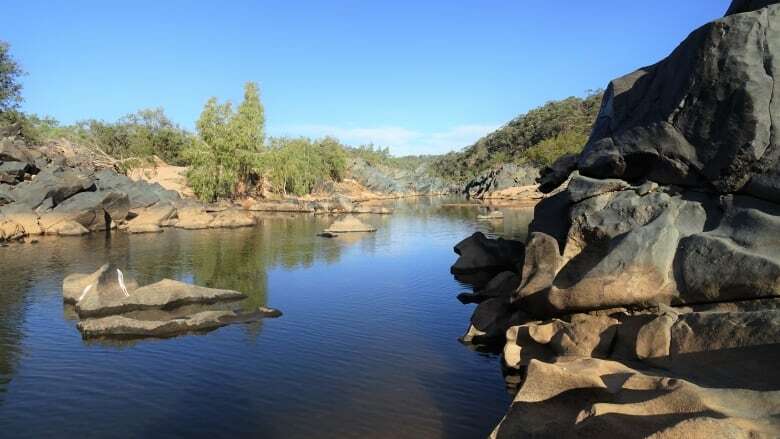 The researchers found a geological signature that "cannot be linked with any other rocks in Australia," Adam Nordsvan, lead author of the new research, said in an email to CBC News. Instead, it's "strikingly similar to other sedimentary rocks deposited at a similar time in North America, in particular the Wernecke Supergroup of the Yukon region and the Athabasca Basin." Throughout Earth's history, the continents drifted together and apart numerous times. They most recently formed the supercontinent Pangea 300 million years ago before breaking up to form today's continents. That makes it difficult to figure out how previous supercontinents were configured, or even exactly when they formed. 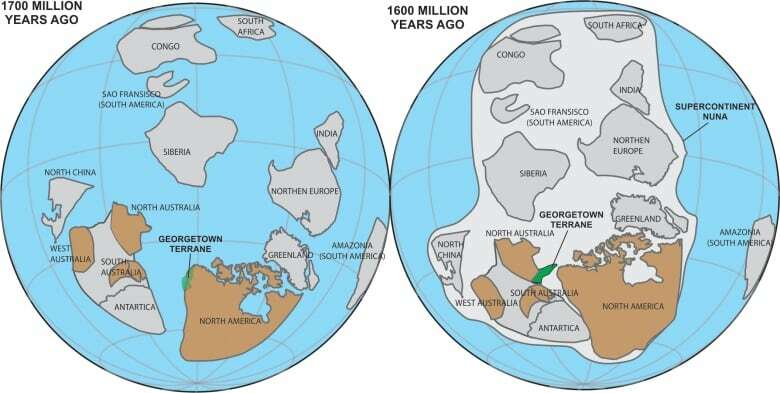 Nordsvan, a doctoral researcher at Curtin University in southwestern Australia, said there was some debate about whether northeastern Australia was connected to North America or to Siberia when Nuna formed. "Our data rules out the Siberia option," he told CBC News. The new study, published earlier in January in the journal Geology, also supports other evidence that Nuna formed about 1.6 billion years ago. The study was funded by the Australian Research Council and Curtin University in Western Australia. David Schneider, a professor of earth and environmental sciences at the University of Ottawa who was not involved in the research, said the study was well done. 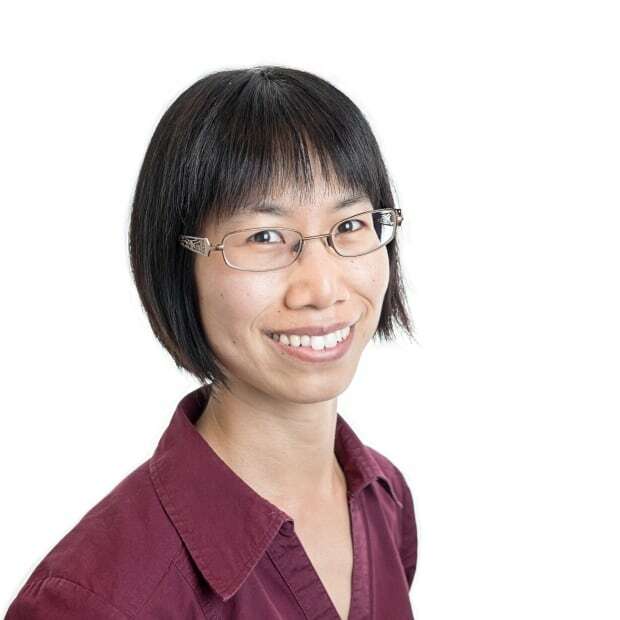 "This is pretty good evidence that that part of Australia was probably attached to Canada at some point," said Schnieder, who investigates the timing and rates of different processes and events involving the Earth's tectonic plates. He noted that the findings could have economic implications. There are gold deposits near Georgetown — meaning it would be worth exploring for gold in the Yukon where it could have been attached. The technique that Nordsvan and his team used to figure out the origin of the Georgetown rocks involves looking for grains of a mineral called zircon. Zircon often contains radioactive uranium, which decays to lead over time. The ratio of lead to uranium indicates when the zircon formed, with older rocks containing a higher ratio of lead to uranium than younger rocks. The zircon itself forms from magma, either from volcanoes or from underground, so its age provides a record of events involving magma in the local area near where the zircon is deposited — a signature of sorts. However, Schneider said it's not the only technique used to confirm the age and origin of rocks. More evidence will be needed to link the Georgetown rocks to Canada with more certainty. An earlier version of this story incorrectly suggested that the ratio of lead to uranium was lower in older rocks. In fact, the ratio of lead to uranium is higher in older rocks.